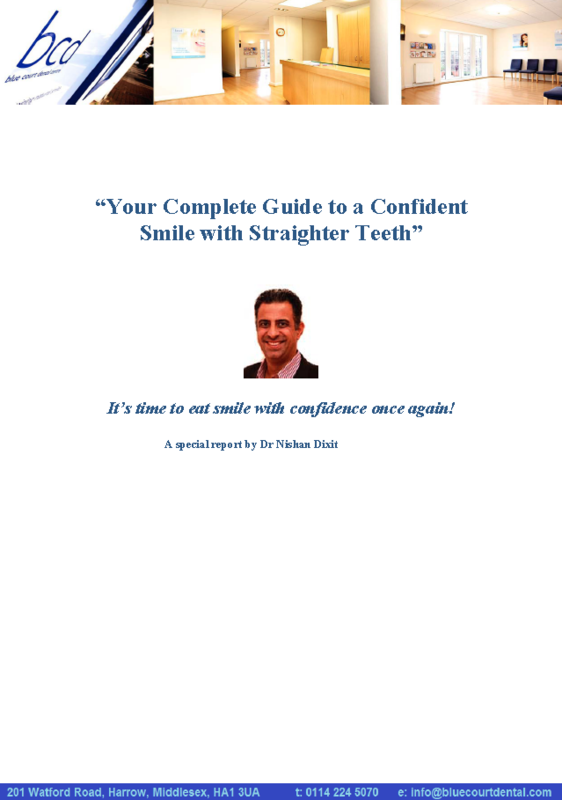 Six Month Smiles has taken the best aspects of orthodontic braces and modified the treatment and the materials to give adults a common-sense, cosmetic solution that fits your lifestyle. How does each treatment compare to the other brace systems? Six Month Smiles are the modern equivalent to conventional metal train track braces. They offer what is known as limited outcome orthodontics, this is normally moving the teeth that show when you smile. This is principally moving the front teeth into a more aesthetic position. While straighter teeth look more beautiful, they're also healthier than crooked teeth because it's much easier to brush and floss between the teeth and in those hard-to-reach areas. 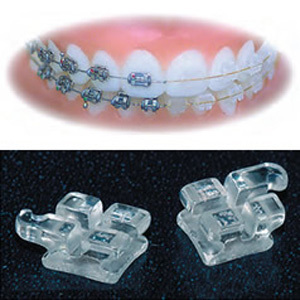 These braces are also almost invisible because they use tooth-coloured wires and clear brackets that are barely visible to other people. As with any other orthodontic system, you will have to wear a retainer afterwards to maintain your new, straighter smile. One of the good things about this treatment when it is used to straighten your teeth is that it almost does not show when you smile. This type of comprehensive orthodontic treatment replaces metal braces but still uses the technology behind traditional braces with a bracket and archwire. This can help with moving the teeth in a more controlled manner. The system is fixed and therefore does not use removable retainers. I have coming to Dr Dixit for the last 9 years and love the experience. I have recently started the 6 months smile brace system which I am extremely impressed with and cannot wait to see the final results. I am so happy at this practice that I travel 30 miles to come here! I have been coming to Dr Dixit for the last 9 years and love the experience. I recently started the 6 month smile brace system and it was the best thing I ever did. Initially, I was a little worried about the clear brackets. I did not want it to be visible. I was very surprised! You could barely notice them. They blended in with my teeth really well. They were a little uncomfortable to begin with, like anything new, but as the week progressed I got used to them and found the whole process to be very comfortable. My speech was not affected and I was able to eat and drink as normal. Now, 6 months later I can smile without feeling self-conscious about myself and feel a hundred times more confident. I am so happy at this practice that I travel 30 miles to come here!